Here are the list of possible scenarios for our Gilas Pilipinas entering the quarterfinal round of the 2018 Asian Games Basketball Tournament in Indonesia. See the list of scenarios below. 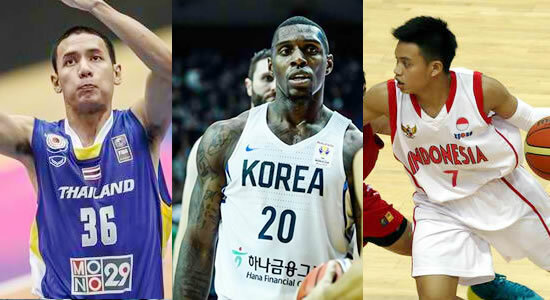 IF Gilas Pilipinas will win their last game against China this coming Tuesday, then they will top Group D. Topping the Group D will give Gilas the 2nd seeded team of Group A, either Thailand or Indonesia in the quarterfinals. IF Gilas Pilipinas will not going to defeat China, it is very possible that they will be just ranked 2nd entering the quarterfinals. Surely, South Korea will be the rank 1 of Group A. According to the tournament format D2 will face A1. Therefore, we are going to face an early powerhouse Korea in a do-or-die match in the quarterfinal round. Out of the two listed scenarios, we want to the first one. Because facing Indonesia or Thailand rather than facing South Korea in the quarterfinals is match more easier.